Marriage Proposals | Wedding Ideas ARE YOU A VENDOR? 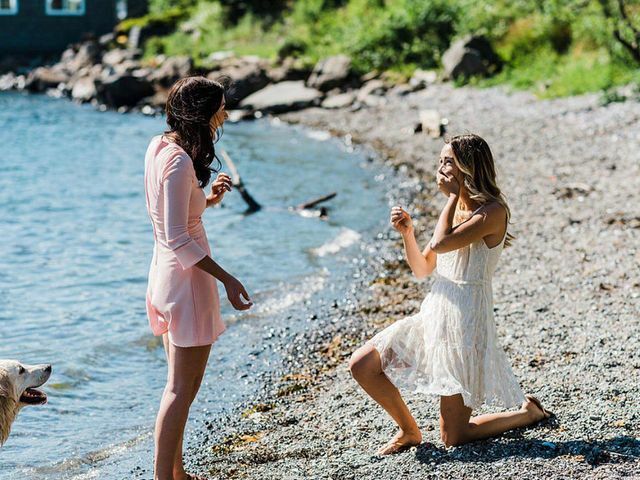 Getting down on one knee is an exciting and nerve-wracking experience. 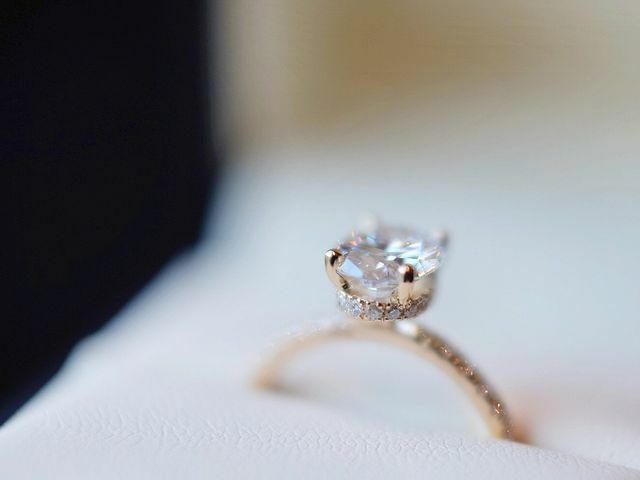 If you need a little help when it comes to popping the question, we&apos;re here for you. 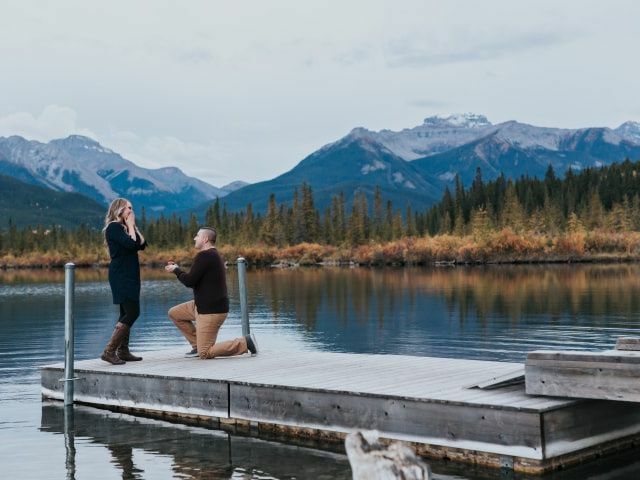 From where to do it to how much to spend, we&apos;ve got all the info you need to plan the perfect proposal. 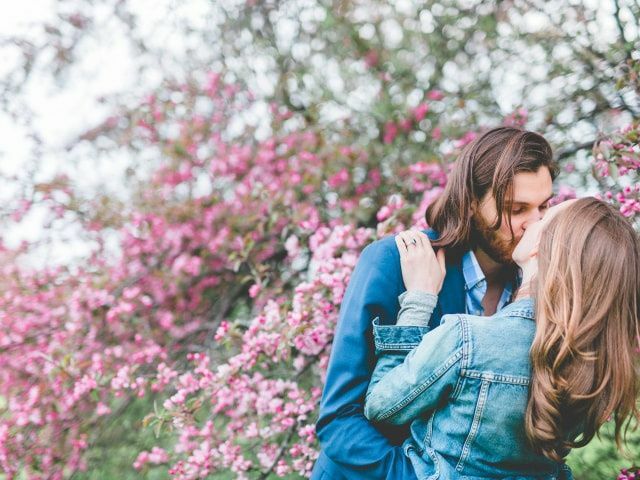 Planning out a downright dreamy wedding proposal? Here are the things you don’t definitely want to forget on the day of. 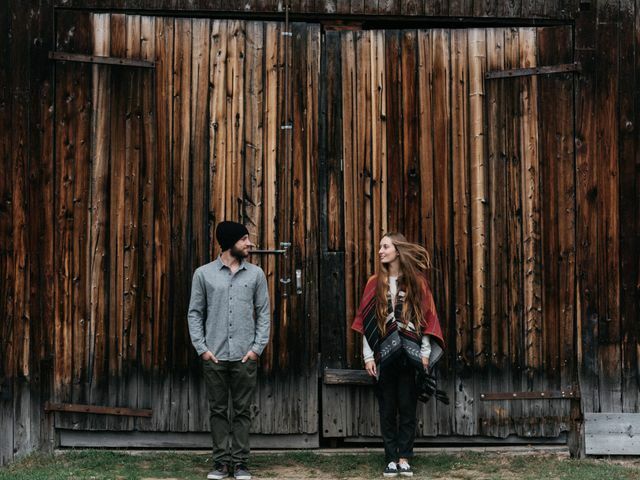 So, you think you’re ready to tie the knot with your S.O.? After reading this you will know for sure. 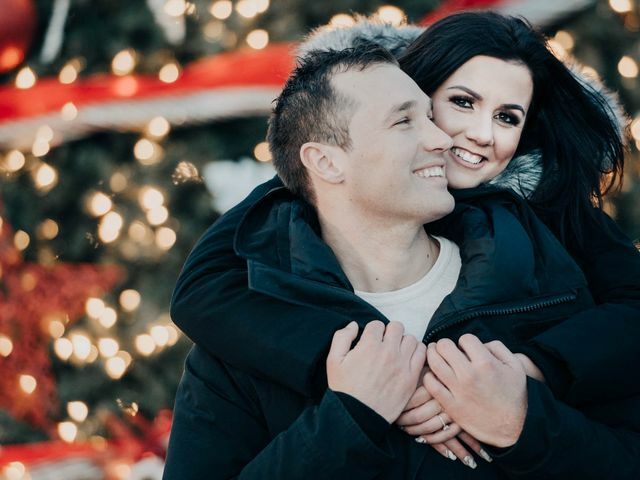 Thinking of a Christmas marriage proposal? Here are the tips and tricks you need to absolutely nail your holiday engagement. Has your partner started acting different? Has your mom stopped asking you when you’re going to get married? 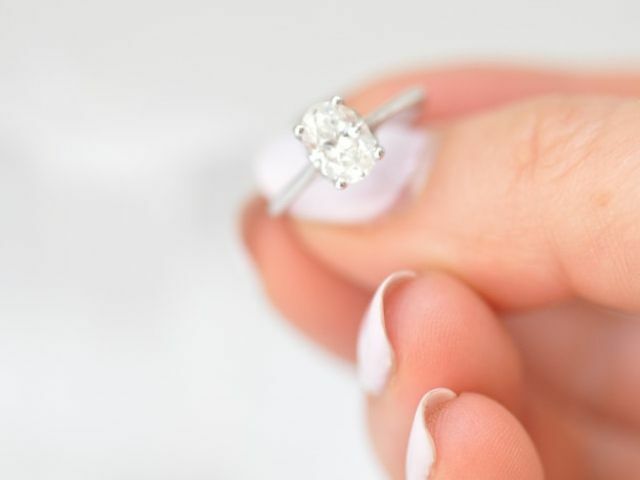 Well, you might be getting proposed to very soon. 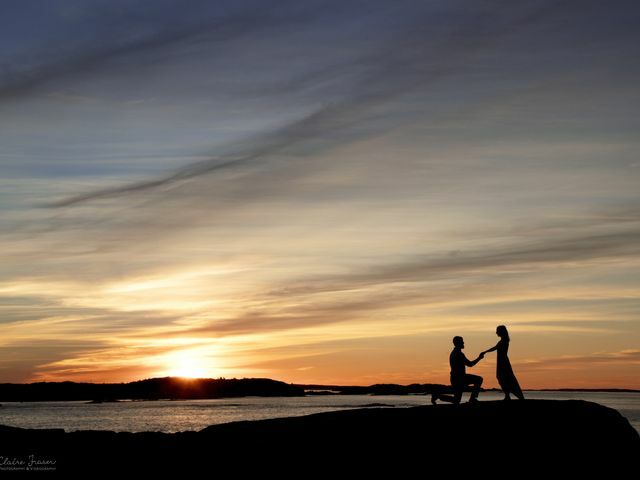 On the hunt for a romantic place to propose in Quebec City? Here are some spots worth adding to your scouting list. 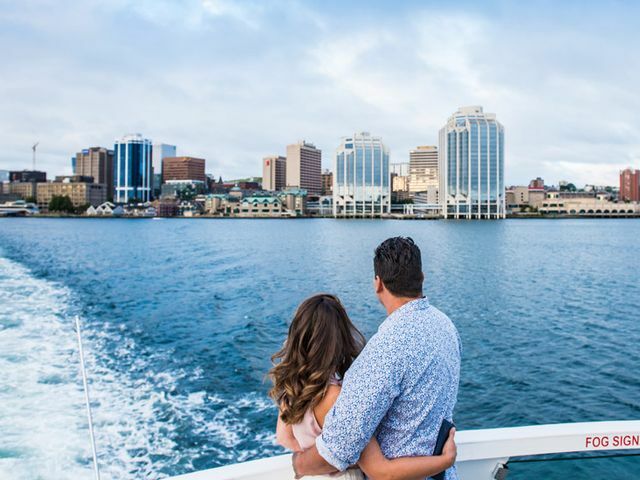 Looking for places to propose in Halifax? 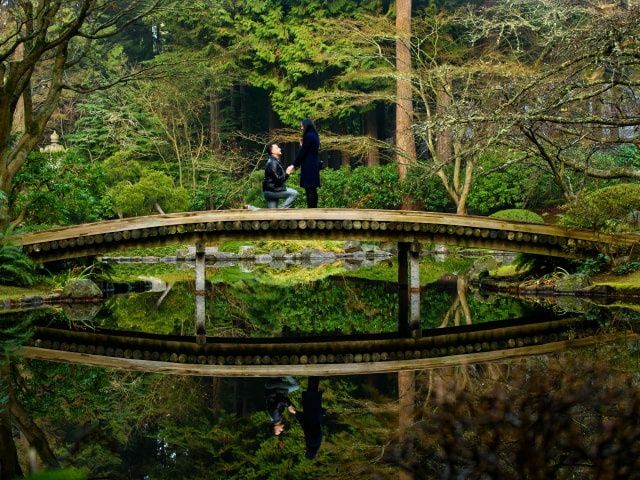 You’ve got more than a handful of stunning proposal spots to choose from. Here are some of the best. 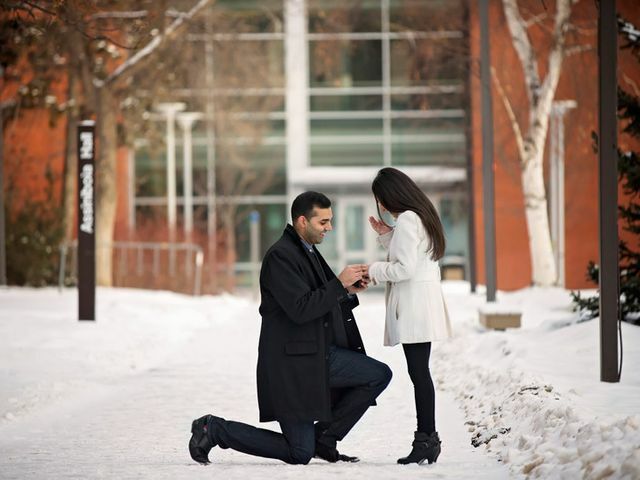 Looking for the perfect place to propose in Montreal? 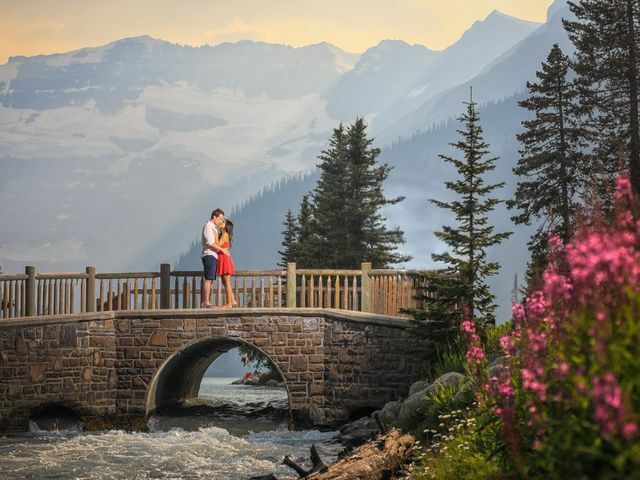 We’ve got a few suggestions for your proposal destination.